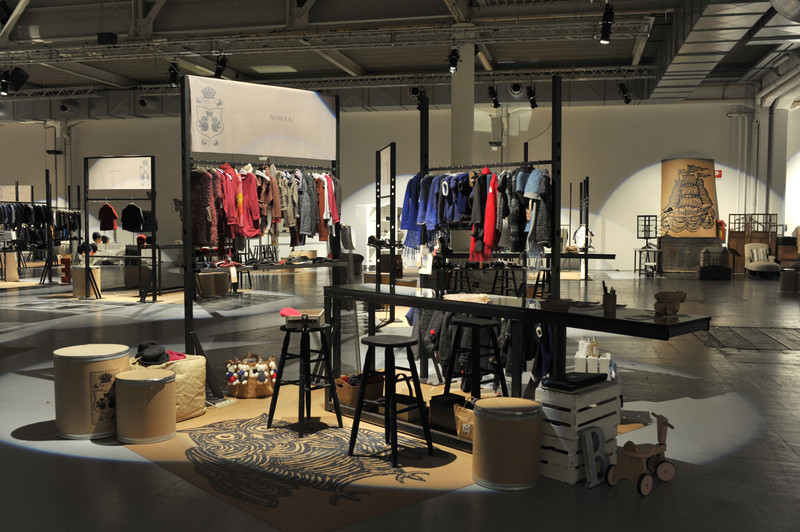 At the end of the month, right after Pitti Bimbo, White for Kids will be held in Milan on June 27-29. White for Kids is a new comer and this will be its second edition. The show gathers around 70 brands including prestigious names such as Chloe and Sonia Rykiel. The design of the show is one of the most beautiful in the industry, but it is no surprise for who has seen the adult’s versions, White and White Uomo. What I like Bringing a new kid’s show in a country that already hosts a well-established and respected one is not an easy task. That is probably why it works : the organizers have taken a totally different approach. This boutique event has a very strong visual impact; it focuses on brands who share love for quality, beautiful materials, hand made and Italian knowhow. Strong Points If you are looking for a new vision, young blood and fresh ideas, this is the place to be. A new show always carries a magical energy; the dynamic + creative organizers have a great way to pass theirs to the visitor.